Here is a brief account of the demand palladium has seen over the past few years. The information comes duing the econmomic crises, in spring 2008, from Johnson Matthey in its 60-page "Platinum" report. However, the report contains quite a bit of information about palladium. I'm awaiting some 2009 information to get things updated, but for now, this info is through 2008. Why Study Palladium Demand and Supply? Looking at the current usuable palladium supply--the above ground reserves, that is--the metal coming out of the ground through mining, and the metal being recycled, we can accurately gadge whether consumer demand is being met or not. If demand does not look like it will be met, palladium investing now would be a good choice. If mines are upping production to invest in palladium wouldn't be wise, all other factors remaining constant. If this is all you want to know for your palladium invest purposes and you don't want to read further, reading the following paragraph will save you time. Is Palladium Demand Being Met by the Palladium Supply? With all of the scrap palladium--and platinum and rhodium, for that matter--being recycled along with continued mining, palladium demand is currently being met and palladium supply should keep up with demand through 2010, at least. The troubled ecomony means less money for consumers (should I say less available credit?) to purchase new vehicles--the main source of palladium demand. In 2007 the economy wasn't in the recession we are in now. Therefore, more cars were being build utilizing palladium as an emissions catalyst. Another 1.29 million ounce palladium was demanded from the industrial sector, with electronics manufacturing demanding the bulk of this. Jewelry demand, in part due to the use of recycling scrap palladium in China, dropped 25% over 2006 to 740,000 ounces palladium. When discussing supply we are not including the palladium gained through recycling, because that's already been in the market. The following figures are from palladium mining (platinum mining and palladium mining are often produce by-products of each other) only. South Africa palladium mining stayed steady at 2.77 million ounces. The same is true of mines in North America, Zimbabwe, and other countries. Russia, however, upped 2007 palladium production through "state sales" to produce an extra 500,000 ounces. This was the reason for the overall 8% increase (NOTE: "steady" means a very small percentage change; Russian figures cannot be expected to be totally accurate. There may be more or less Russia palladium that reported. Demand in the auto sector for palladium in catalytic converters rose by nearly 11%. Emerging economies China, Russia, and India amounted for most of this increase. In Japan and US, palladium use increase dues to engineers designing new methods to substitute the cheaper palladium for platinum. Palladium use also increased in Europe with its production of small diesel engines. 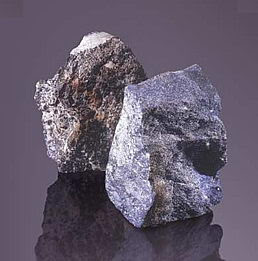 Palladium is the main metal used in these catalysts, however, worldwide demand was still below 300,000. In Europe and North America palladium demand increased slightly as the high prices of platinum forced price-conscious buyers to find a cheaper alternative. While the price of palladium remains around 20% that of platinum ($256 vs $1255 on June 12, 2009), and since palladium is harder yet lighter than platinum, a piece of jewelry made with palladium is as no disadvantage to that made of platinum. Still, palladium hasn't been totally accepted by the masses and demand is still only increasing slightly in this sector. 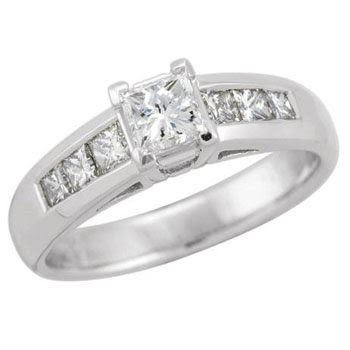 Look for this to increase as a platinum ring sells only marginally higher than a palladium one. When the price separation become largers, consumers will lean more and more towards palladium. 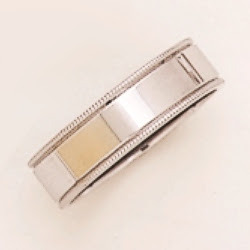 In China a large amount of Pd jewelry was recycled therefore keeping new demand low. 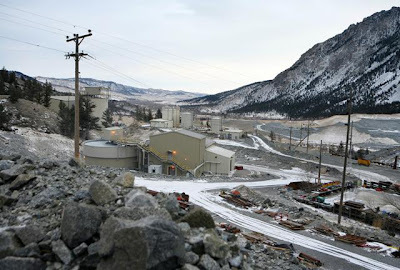 In fact, jewelrey demand decreased by 35% to 500,000 ounces (we expect this to reverse however, and remain in the 500,000 to 1 million ounce range). 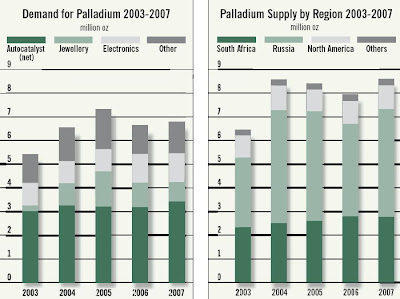 The demand for palladium use in electronics has been increasing steadily for most of the 2000s. 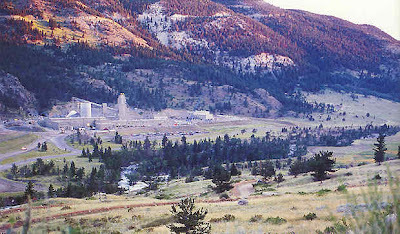 In 2007 demand was up 7% to 1.29 million ounces. Look for nickel to slowly replace platinum in certain electronics, and look for the new small size equipment to require less palladium in the future. However, for 2007 the electronics market was still booming, thus the increased Pd demand. Dental uses of palladium rose nearly 4% to 635,000 ounce Pd in 2007. Since the gold price was up, the cheaper palladium was chose more often. For future palladium investing, keep in mind that more and more dentists are leaning towards using less heavy metals in teeth fillings. Also, as the metal prices increase, more dental scrap metal is being recycled. Exchange traded funds (ETFs) interest increased, increasing Pd demand to 260,000 from just 50,000 ounces in 2006. 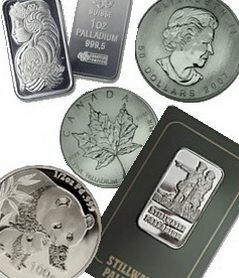 Figures are not available for the amount of palladium demanded for use in making palladium bars and coins. Sorry. Where Goes the Excess Half Million Ounces of Palladium Each Year? Some of this palladium is sitting in my house, I'll tell you that much. And thousands of ounces of this palladium--worth a whopping US$125 million in June, 2009--are sitting in the portfolios of investors like you and me. Also, some companies buy reserves of metals while the prices are cheap. For example, read how Ford lost $1 billion by stockpiling palladium when it was selling at $1000 per ounce: Ford Decides to Stockpile Palladium Reserves.